With global food need increasing, but less new agricultural land available, progressive agricultural methods are needed to feed the world. See some of those methods in action in Brazil. In the last decade, Brazil's agriculture has been revolutionised, resulting in a 365% increase in crop production. New farming techniques have provided more arable land in Brazil, neutralising acidic soil and carving grazing land from areas of the rainforest. Crop-livestock integration techniques help to avoid over-grazing or over-growing within areas of land. Crop-livestock integration avoids further deforestation as more is produced on the same amount of land. 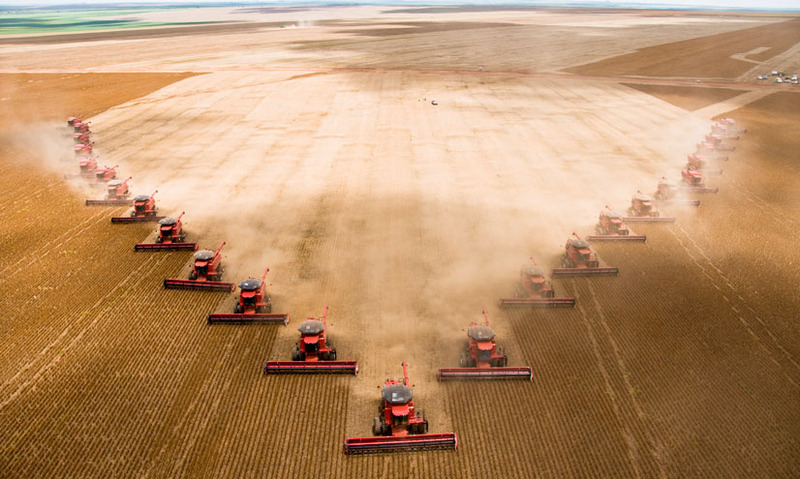 The amount of Earth's land used for farming has increased dramatically over the last 300 years. According to the United Nations, global food production must double by 2050, if we are to feed the planet's growing population.